Square Enix today celebrated new information revealed to the press as the successful revival of Final Fantasy XIV has made leaps and bounds in the last 2 years as over 5 million players from around the world, including Japan, China, North America and Europe have registered accounts. The numbers revealed today impress further as the total amount of accounts created do not include free trial members. 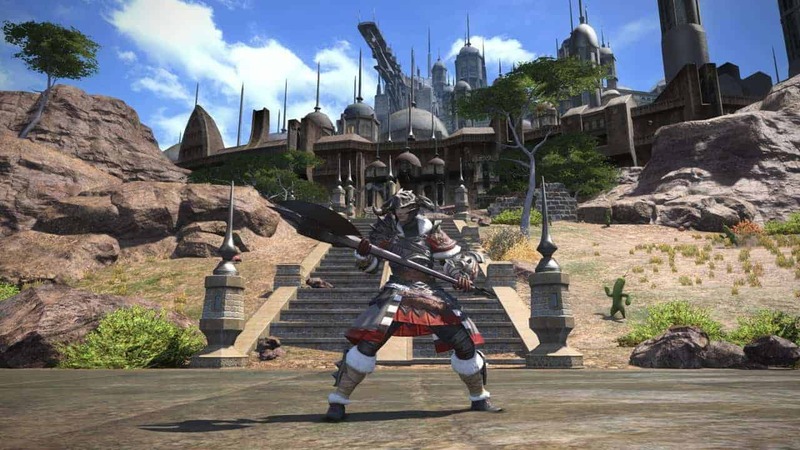 Driven forward by a passionate and dedicated community alongside a talented team of determined developers, Final Fantasy XIV: A Realm Reborn’s journey has been an unlikely one but a success story that will live on for many years to come. Today’s announcement follows the recent release of the successful expansion, Final Fantasy XIV: Heavensward, which introduced an array of exciting new content including the introduction of flying mounts, new primal battles, additional dungeons and more challenging raids.